Dogs have often been touted as “man’s best friend.” Unfortunately, these typically domesticated and docile creatures can turn vicious if frightened — or if they have been abused, not properly trained, or even purposely bred to be aggressive. Even more tragically, children are extra susceptible to bites and serious injuries. The New Jersey law firm of Aiello, Harris, Marth, Tunnero & Schiffman has been protecting the residents of Bergen County for decades. Our team of personal injury lawyers in Bergen County lawyers is focused, dedicated, and passionate with the skill and tenacity to resolve your case quickly. Our legal staff works around the clock to make sure you get every cent you deserve. After you, your loved one, or your child has been attacked by a dog, you are left shaken, scared, and overwhelmed. Call 911. Make sure an ambulance and police officer arrive at the scene. Tell the paramedics and EMTs what happened. Ensure you get the proper shots to prevent infection. Follow-up with additional doctors and follow all aftercare instructions. Retain copies of all your medical records and bills. The health and safety of you and your loved ones is paramount. Make sure that you get proper medical treatment. Make sure you or someone else collects the names and phone numbers of the dog’s owners and of any witnesses. You should file a police report and retain a copy of the report. 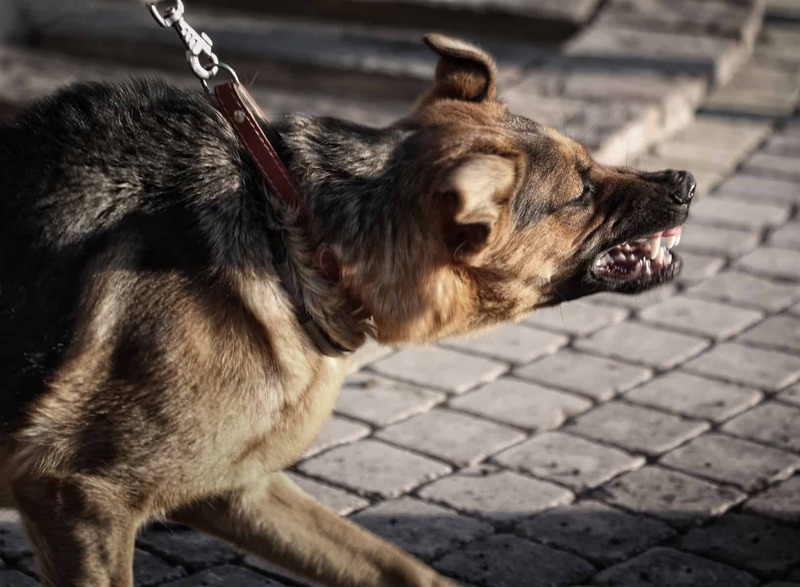 Even if the dog that attacked belong to a friend or family member, you should at least consult with a Bergen County dog bite lawyer. You should stay informed about your legal rights and make sure you or your loved one receives top medical care. Our trustworthy injury attorneys are here to fight for your best interests. Many of our Bergen County clients are concerned about taking legal action because they are afraid that their friends, neighbors, or family members will have to pay thousands of dollars out of their own pockets. Fortunately, most of the time the dog owner’s homeowner or renters insurance will cover the costs. So, depending on where the bite occurred, the dog’s owner might not have to pay any money out of pocket. From our office in Lyndhurst, the attorneys at Aiello, Harris, Marth, Tunnero & Schiffman have helped countless people recover from serious injuries. Founded in 1955, we are a firm based on family values and local traditions. To arrange your no-cost case evaluation, speak with our friendly staff today at (908) 516-5577 or contact us online today.